A board of directors that includes the right people managed in the right way can bring tremendous value and leadership to the executive team and the company as a whole. 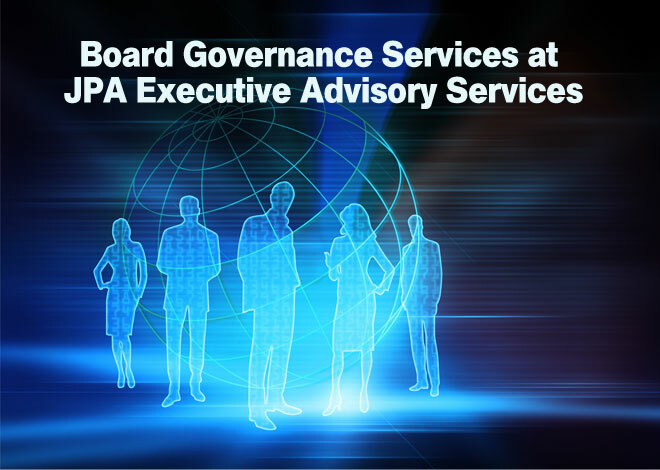 If your company is not reaping value from its board, you are building a board, or expecting major change in the company and need guidance from a high functioning board, the Board Governance Services Team at JPA International Executive Services can help you to get there. If you have a board of directors and you are not deriving value, or the board doesn’t function as you need it to, you are in our sweet spot. 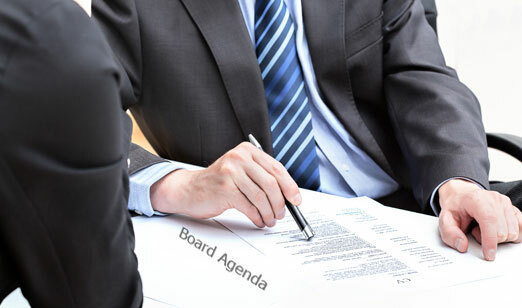 We are experienced and skilled in walking into a boardroom, understanding the dynamics, and helping to work through issues to help the board get on track to provide value back to the company. There is no single answer to what is right for a board – every solution is unique to the individuals around the table. We work with you to get to that solution. 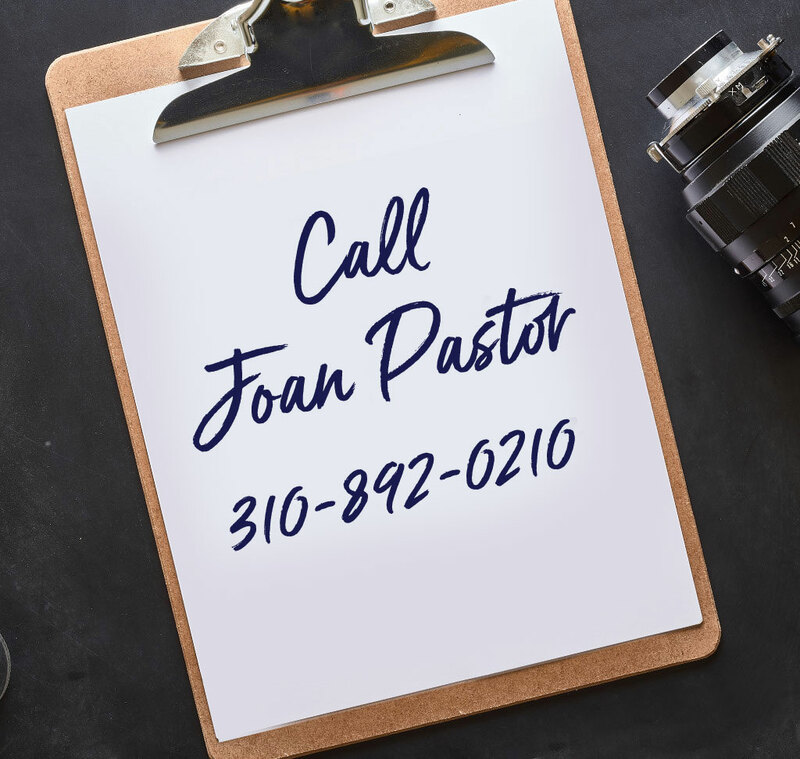 Dr. Joan Pastor, Ph.D., is the certified C-Suite, Fortune 500 leader recommended executive coach whose full focus is making your organization stronger. 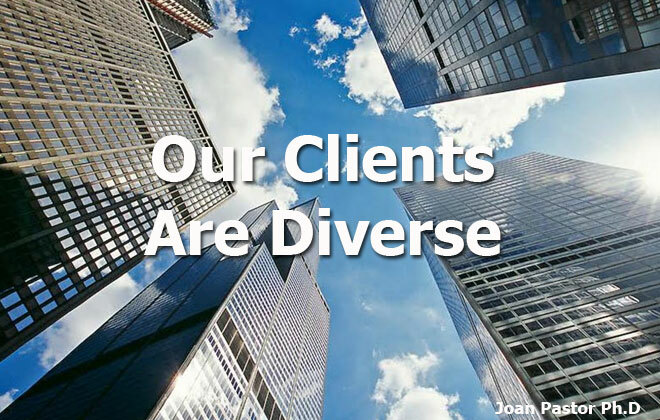 With her team at JPA International, Joan’s proven methods of success are designed to meet the individual needs of top-tier executives so they can improve their organizations, their boardrooms, and themselves quickly and effectively. 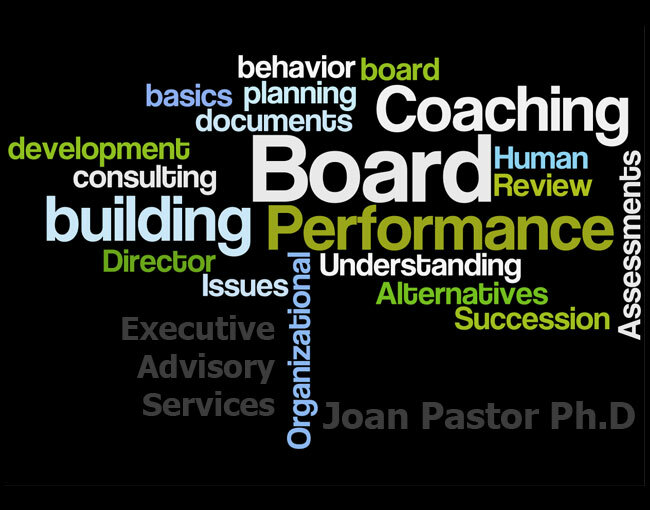 With a background in business psychology and more than 30 years of experience transforming individuals into stronger, more powerful C-Suite executives through consulting, advising, and coaching, Joan has the experience to equip executives with the tools they need to lead a dynamic workforce that works toward a single goal of success. Renowned for her positivity, insight, and notorious humor, Joan always makes everyone, from boardroom to cubicles, feel energized, excited, and motivated to perform! Are you ready to be better than the best?